An extended audio version of this story can be heard on Episode 34 of Work in Progress, Slack’s podcast about the meaning and identity we find in work. This is the last episode of the season, our deepest thank yous for listening—stay tuned for news about the podcast’s return. Erin Stanfield is a wardrobe stylist, dressing actors for film and television. But she began her career wearing a costume of her own. 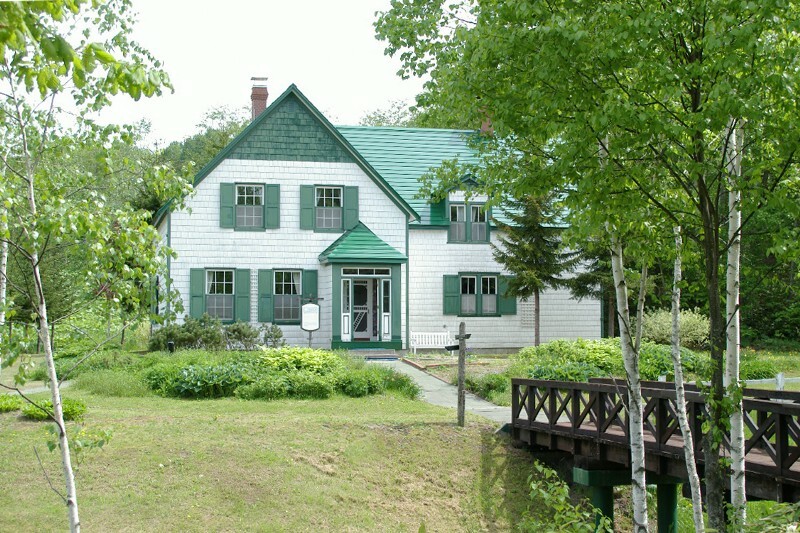 Stanfield grew up on Prince Edward Island, the setting of the fictional town of Avonlea and its heroine Anne of Green Gables. 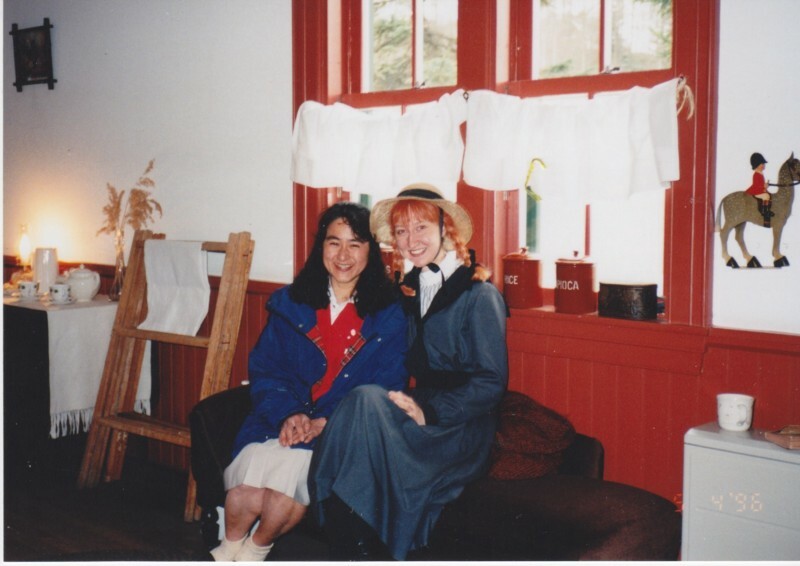 The story is beloved worldwide, and nowhere more than in Japan, where Anne is celebrated at a theme park called Canadian World. By playing the character of Anne as one of the park’s attractions, Stanfield found a deeper connection to her own roots, half a world away. Lucy Maud Montgomery’s classic 1908 novel centers on Matthew and Marilla Cuthbert, who adopt a child they expect will be a boy who can help out on their island farm. When spunky Anne Shirley arrives instead, the Cuthberts decide to keep and raise the creative, inquisitive child, who charms the rural community with her antics. 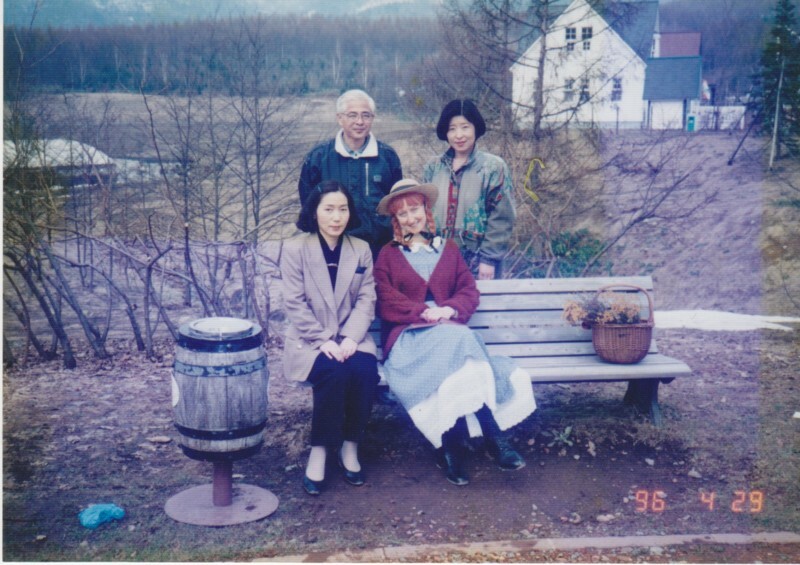 Her whole life, Stanfield had seen busloads of Japanese tourists arriving in town every summer to see the Anne of Green Gables house. Some saved money their whole lives to visit. After her freshman year of college at Concordia University in Montreal, her brother, Colin, told her about a job at a theme park in Ashibetsu, Japan. Colin was teaching English in Hokkaido, and Stanfield thought good pay and being close to her brother would make working at Canadian World an interesting adventure. Stanfield was hired as a performer at the park, but the actual job description was vague. Flying to Japan, she didn’t know what to expect. And there was another problem. “I don’t look like Anne of Green Gables,” says the blonde Stanfield. Pretty soon, in addition to a petticoat, bloomers, tights, and black boots, she was wearing a wig of orange yarn woven into braids. The now mostly deserted streets of Canadian World in Japan. 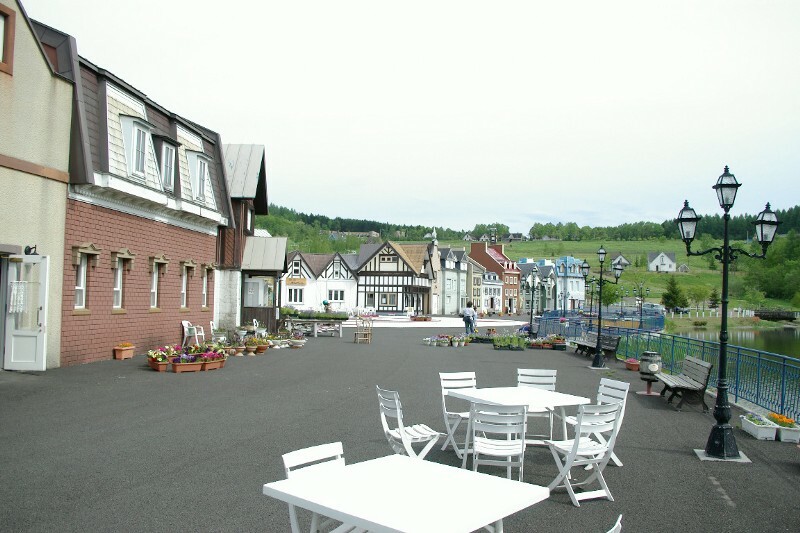 The one-time theme park based on the fictional village of Avonlea from Lucy Maud Montgomery’s famous Anne of Green Gables books went out of business in the late ’90s but was kept open by the town of Ashibetsu as a city park. Brittany Shoot grew up reading the Anne of Green Gables books with her grandma.